I kid you not, summer in Hong Kong is blardy warm. 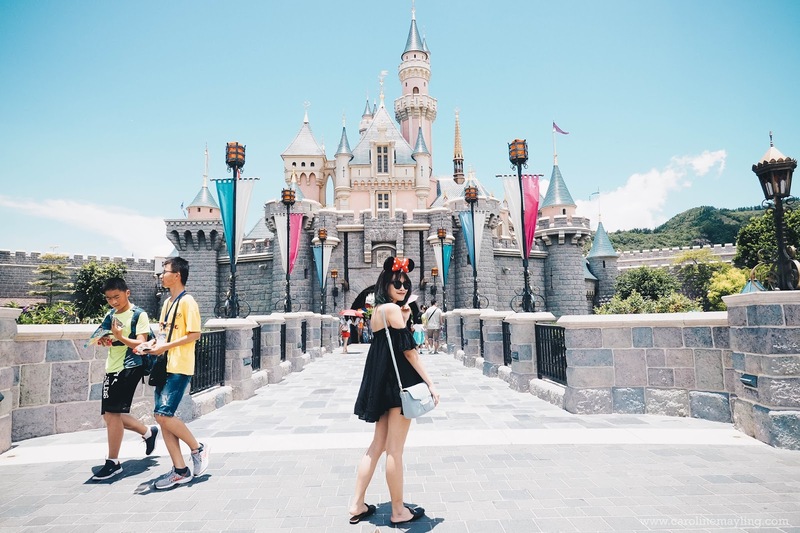 If it wasn't because I've been to the Hong Kong Disneyland, I probably will get super upset with the weather. Thankfully, I've been there and I didn't bother to wait until the firework show. By 3 pm, I just wanted to go back to the hotel and stay in with 16C air-conditioner cold room. The first thing I did when I got back to my hotel room - shower and apply mask sheet. tip: keep your mask sheet/mask pack in the mini-fridge in the hotel room to enjoy the cooling mask whenever you need it! Alainn (pronounced as "aw-lin"), from the Old Irish, brings the meaning "beautiful". 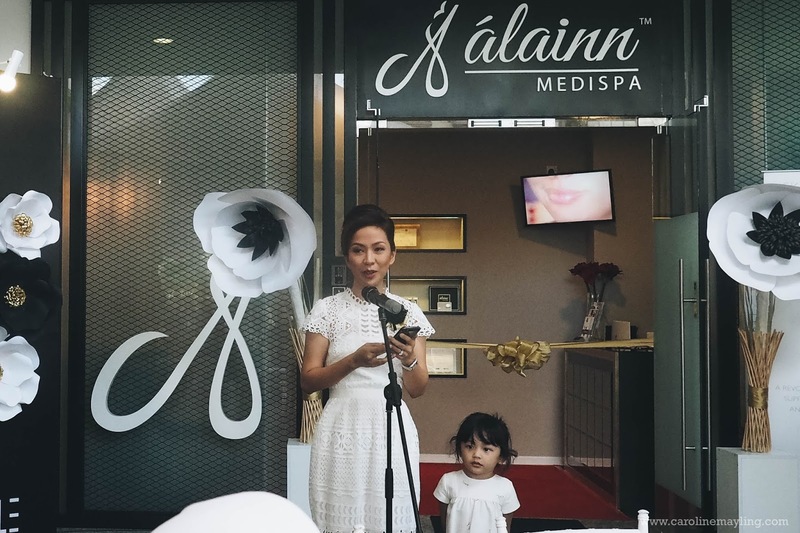 Alainn Medispa, a health and aesthetic clinic has recently opened its second branch at the Platinum Park, Persiaran KLCC. Owned by a proud mother of three wonderful children, Dr. Nurul Ain Abdullah whose medical background and experience include emergency medicine, primary health care, maternal health, child health and preventive medicine, she has also developed professional treatment programs at Alainn. Dr. Nurul Ain Abdullah's experience in the field of aesthetics has enabled her to identify the most concerning problems affecting women. 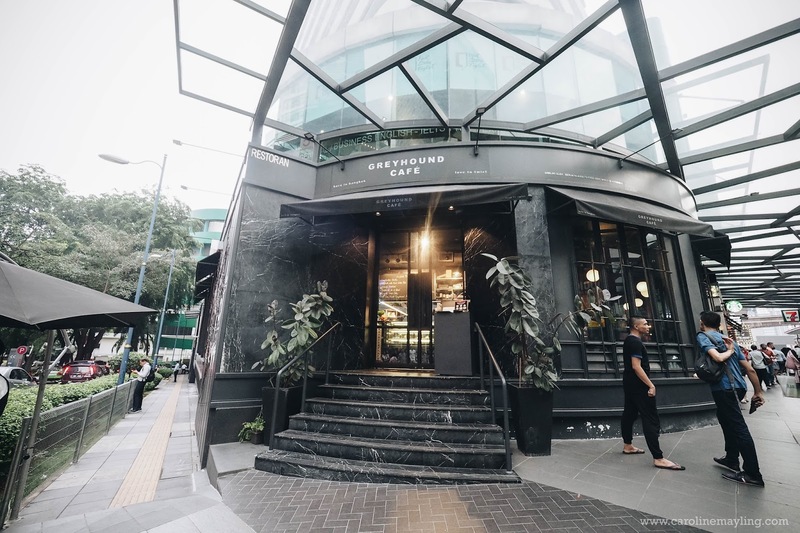 I still remember the excitement when I found out about Greyhound Cafe is coming to Malaysia last year. I've tried some of their food and desserts during my trip to Bangkok a few years back, it was soso good and I couldn't wait to try it here! I'm so glad to be able to try out their new menu which will be available in ANSA outlet starting 18th August 2017. Read on to find out what's new on the menu!